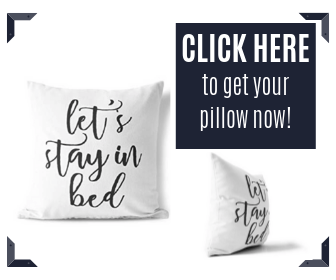 Chances are that you made that trip to the doctor to simply discuss your snoring problem and the ensuing breathing difficulties during sleep. What you heard from the doctor was something you find difficult to understand. The doctor mentioned that it could be obstructive sleep apnea that you are suffering from. What is sleep apnea, after all? What is it that you are suffering from exactly? If you were to look for an easy-to-understand sleep apnea definition, you need to understand what the term ‘apnea’ means. It is a Greek word that means ‘without breath’. This potentially dangerous sleep disorder results in repeated involuntary cessations in breathing or shallow breathing during sleep. The flow of air either stops or slows down because the air passage is either blocked, narrowed or has become floppy. During normal sleep, the muscles of the upper throat are open to allow air to pass through. The role of these muscles is that they lend support to the soft palate, the uvula (the soft triangular piece of tissue hanging from the soft palate), the tonsils and the tongue. Sleep apnea happens when the muscles in the back of of the throat relax. When such muscles relax, the airway narrows or closes causing obstruction to normal airflow. This results in a drop in oxygen levels and stoppage of breathing. The brain reacts instantly by disturbing sleep and triggers breathing which starts with a gasp or choking. But these breath stoppages may not cause full awakening and you may not even remember them. All that you would do is to tighten the throat muscles to re-open the windpipe. This is a good reason for the ailment remaining undiagnosed most of the time. Obstructive sleep apnea is the most common type of sleep apnea that happens when there is a complete collapse and blockage of the upper respiratory tract. The narrowing of the air passage can also be due to obstructions created by excess tissues in the airway, enlarged tonsils, large tongue; defective anatomical structures of the jaw, etc. Other than the respiratory tract, the obstruction can also be located in the nasal passage. Currently this condition affects nearly 4% middle-aged adults in America. However, it mostly remains undiagnosed. The main reason for this is that the symptoms usually show up when the individual is asleep. The recurrent breathing pauses (called apnea episodes) cause immense distress. Each pause in breathing could last from a few seconds to a few minutes. Depending on the severity of the condition, a patient may experience 5 to 30 such pauses in an hour. What exactly happens during an apnea episode? During the normal breathing process, the brain sends signals to breathing muscles to breathe. Pauses in breathing are caused when there is a gap in coordination between the brain (the sender) and the recipient of such signals. This could result in either the brain becoming incapable of remitting relevant signals or the breathing muscles becoming incapable of obeying those commands because of obstructions in the upper respiratory tract. Does sleep apnea cause death? Death is a possibility, especially when the condition is severe. It is also a fact that morbidity and mortality rates in patients with untreated OSA (obstructive sleep apnea) are higher as compared to patients who have received treatment. 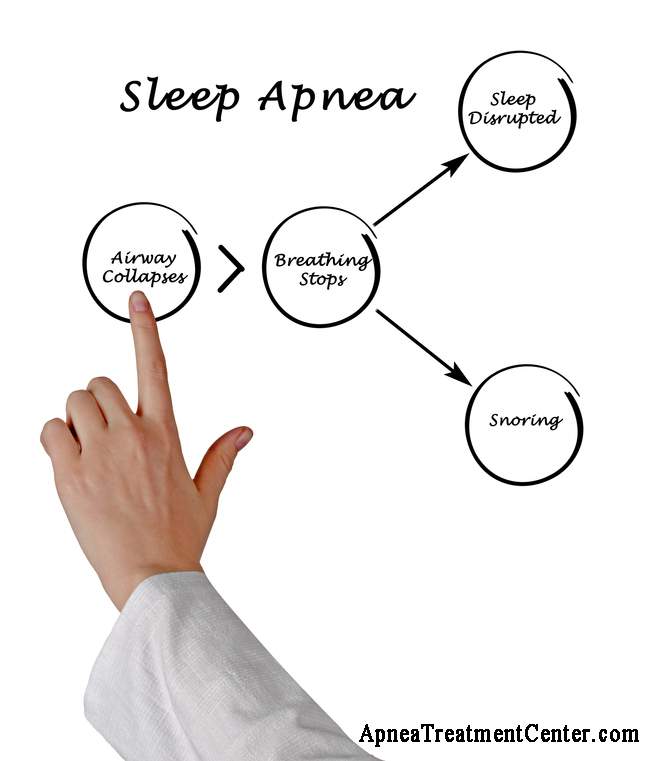 From the above it is clear that sleep apnea results in breathing distress during sleep. The recurrent breathing pauses or shallow breathing prevents you from having a good night’s sleep. Most of the night is spent in light sleep and the less you sleep, the more tired you feel during the day. All of us need deep restorative sleep at night to feel energetic, alert and be productive the next day. But when you leave sleep apnea untreated, the breathing pauses result in chronic sleep deprivation. This is one of the most frequent worries of people who snore. It is important to know the difference between sleep apnea and normal snoring. One has to remember that not everyone who snores has sleep apnea. Snoring is one of the most common sleep disorders but tends to be ignored most of the time. Snorers are known to seek medical opinion only when the bed partner complains about the noisy habit. But loud and persistent snoring is indeed one of the common signs of sleep apnea. This leads us to a critical dilemma – how to tell the difference between ordinary snoring and sleep apnea? Do you snore loud and persistently? Do you gasp or choke during sleep? Do you feel lethargic on waking up? Do you have problems remembering or concentration? If you say ‘yes’ to one or more of these questions, you need to check with your sleep doctor to see if you have sleep apnea. 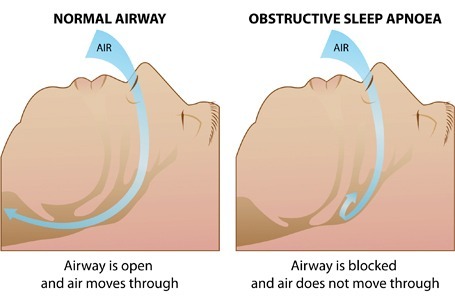 Snoring in a patient of sleep apnea is caused when the breathed-in air tries to move past the narrowed or blocked airway, as in this condition the airway has either collapsed or is obstructed. This breathing-related sleep disorder can affect almost anyone. Currently it affects 18 million American adults. Children too get affected by this disorder and it is estimated that obstructive sleep apnea affects 1 to 10%. Most of these children are between 2 and 8 years old. Lose weight. 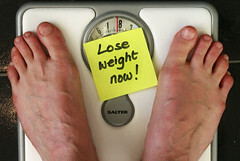 Even a small amount of weight loss can help in the airways remaining open during sleep and improve your sleep. Say no to smoking. Nicotine promotes fluid retention in the throat and upper airway. Alcohol, sleeping pills and all sedatives should be avoided before bedtime, as they tend to relax the throat muscles which interrupt breathing during sleep. One needs to remember that both alcohol and sedatives tend to over-relax the throat muscles, which could become flaccid and floppy. No heavy meals or caffeine two hours before going to bed. Keep a regular sleep schedule. There can be a reduction in apnea episodes when you increase sleeping time. Sleep apnea is undoubtedly one of the worst types of sleep disorders. But if the condition can be diagnosed and treatment initiated early, there can be significant improvement of your quality of sleep, daytime alertness and overall quality of life.